More than your typical BBQ sauce that only packs heat for meat, FireDisc’s Habe Sauce balances sweet and spicy ingredients to bring everything to life – from pork and chicken, to breakfast tacos or friend fish. 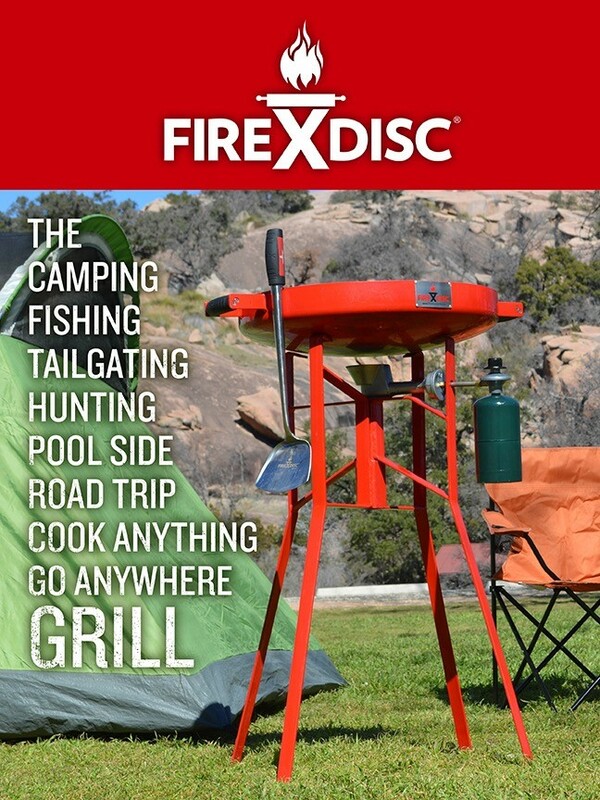 FireDisc® Grills and accessories are in a league of their own with innovative attributes spanning portability, counter height, surface temperature range, capacity and clean-up. These grills have also been ruthlessly vetted by some of the world’s leading Chefs, such as Chef Conor Moran. While the grills and accessories are fantastic, the one thing they can’t do is serve up mouth-watering meals on their own. Problem solved. FireDisc® Chef Conor Moran is unveiling the FireDisc Habe Sauce, enabling everyone from amateur cooks to culinary foodies to knock summer BBQ’s out of the park. 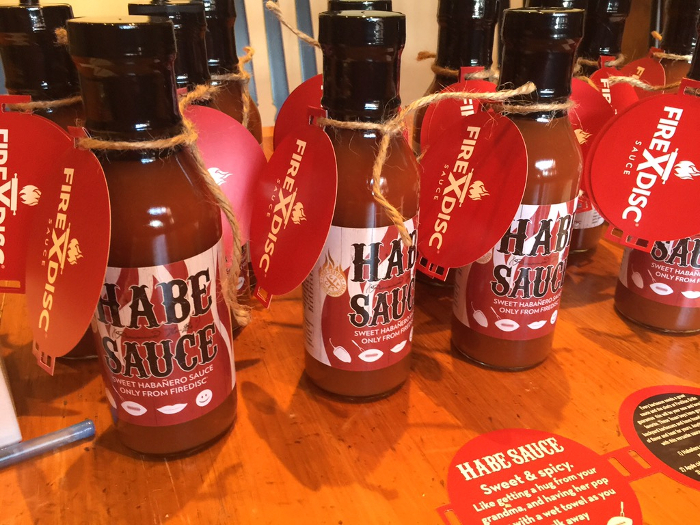 FireDisc Habe sauce is launching online and via retailers nationwide now. Who better to think out of the box and craft a new benchmark of quality for the BBQ industry than renowned Chef, Conor Moran. Chef Conor’s culinary influences are as diverse as his family roots and choice of adopted home towns across the globe. Born and raised in Houston, TX with Irish and Italian family roots, Chef Conor has honed his culinary palate while living in the far reaches of Cairo, Egypt and Rio de Janeiro, Brazil. Moran, having worked in a multitude of restaurants from the young age of fifteen, has learned to create delicacies in just about any kitchen type, from Houston’s upscale Lomonte’s Italian restaurant to streamside using a Firedisc®. His experiences leveraging all levels of cooking apparatus set the stage for development of the Chef-Tested/Chef-Approved® protocol.